Will be held at Masné Krámy. The restaurant is located at the same place where the meat market and butcher houses used to be since 16th century. The meat market underwent many changes during the centuries regarding its construction and use, being turned into small shops with various goods. 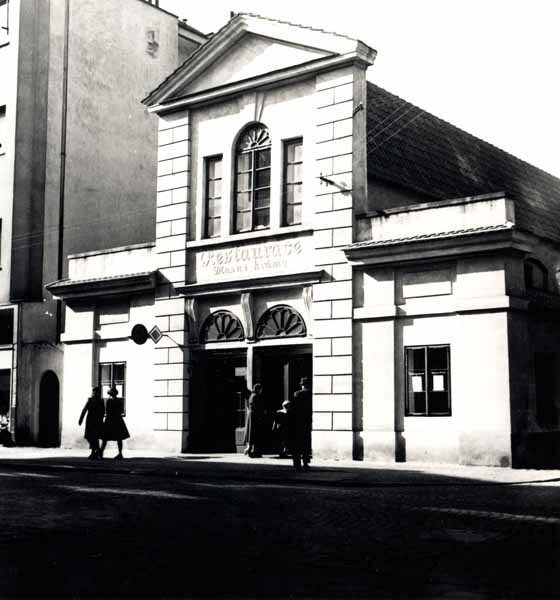 Later on, it was reconstructed into a restaurant, and on 1st October 1954, the Masné krámy restaurant was officially open to the public. The restaurant got its present look during an overall reconstruction, which was completed on 5th December 2007. 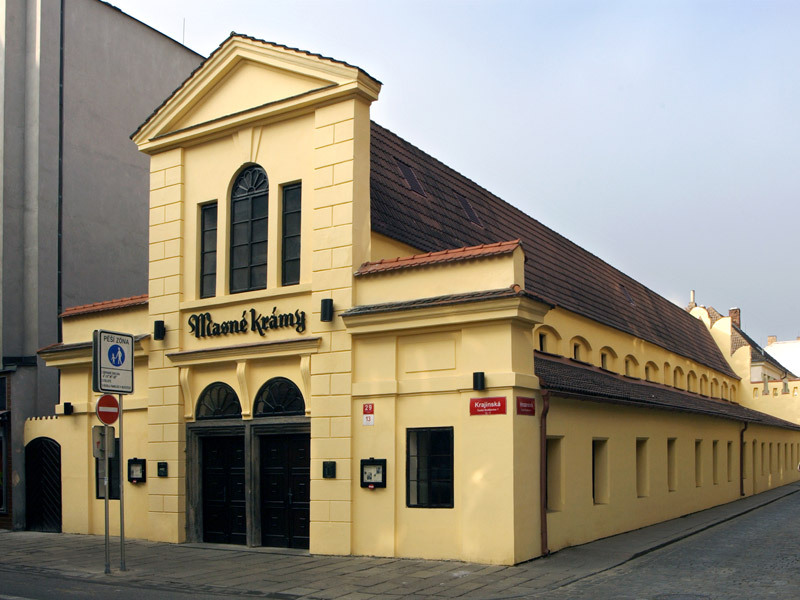 The Masné krámy reconstruction project organically interconnected modern gastronomic technologies with the building's history, dating back to the 16th century. The resaurant is well known for its traditional food and the Budweiser beer, especially for the "Krau­sened Lager Bud­weiser Budvar"
You can take the virtual tour in advance!